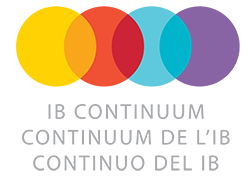 The UNIS Hanoi curriculum is a school-developed framework of knowledge, concepts and skills that is aligned with external standards and learning outcomes. We systematically review, develop and refine our curriculum, drawing upon the best and most appropriate standards for our internationally-oriented and culturally diverse school community. We organize our curriculum through the continuum of International Baccalaureate programmes. The DP is a two-year programme of studies that provides a balanced curriculum, encourages social responsibility and prepares students for higher education. It culminates at the end of Grade 12 with external examinations and externally-moderated internal assessments. Students may achieve IB Certificates that recognize passing grades in their individual subjects. 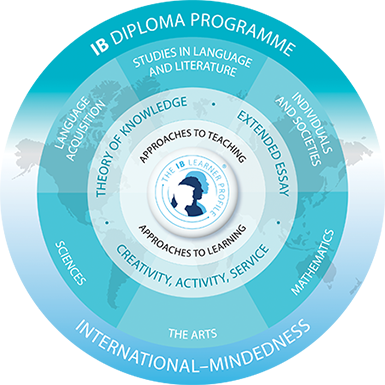 Satisfaction of all requirements for every subject leads to the award of the IB Diploma. This qualification is recognized by many universities worldwide, and some offer advanced placement credits that acknowledge the academic level that students have achieved. 10 reasons why the IB Diploma Programme is ideal preparation for university. Read more: What is an IB education? The General regulations document is a legal document that sets out the relationship between the IB Organization and IB students and their legal guardians.